Posted on 06/04/2018 by Mickey McCarter	in Live Review and tagged Adam Dulye, Beer, beer festival, Bill Butcher, Brewers Association, Chad Moore, Craft Beer, Dennis Kramer-Wine, Dogfish Head, Jordan Fink, National Building Museum, Port City Brewing Company, Rhinegeist Brewery, Sam Calagione, SAVOR, SAVOR 2018, Woods Boss. 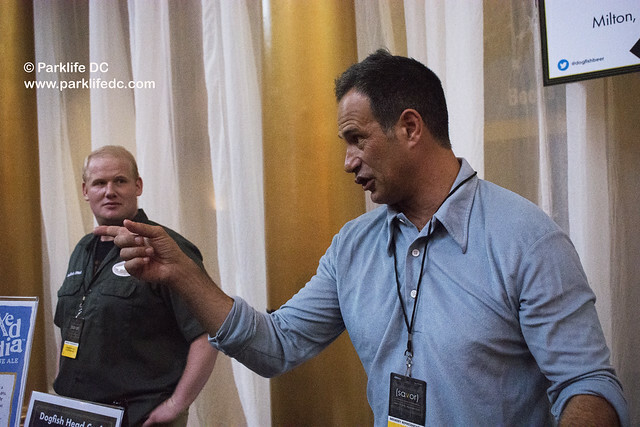 Sam Calagione chatted with admirers of his Dogfish Head Craft Brewery beers. In 2012, Sam Calagione met The Flaming Lips when they performed at the Firefly Music Festival in Dover, Delaware. 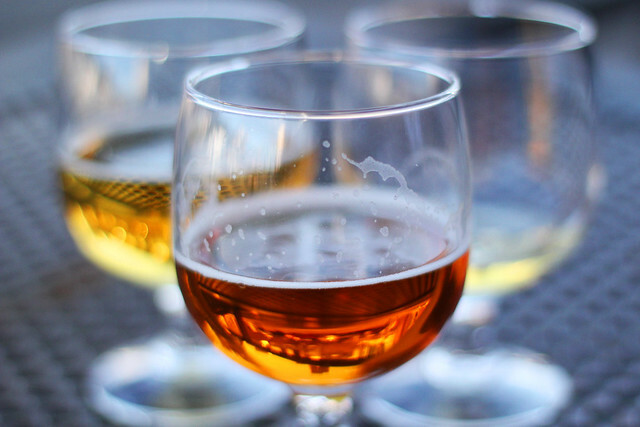 That association led the craft beer innovator to team up with the band to create a new beer from his Dogfish Head Craft Brewery, Sam told attendees at SAVOR 2018 in DC on Friday. Posted on 06/01/2016 by Mickey McCarter	in Around Town, Stars and Bars and tagged Beer, beer festival, Craft Beer, DC, DC Brau, National Building Museum, Port City Brewing Company, Right Proper Brewing Company, SAVOR. A Right Proper Astral Weeks sits on the handle of a Foeder oaken fermentation vessel. Looking for weekend plans? Like beer? You’re in luck! Remarkably, limited tickets are still available for general admission to the annual SAVOR: An American Craft Beer and Food Experience event at the National Building Museum (401 F St. NW, DC) for Friday, June 3. 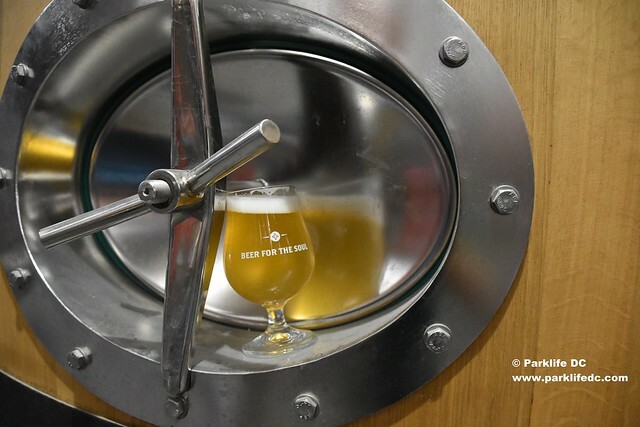 Posted on 02/02/2015 by Jeremy Bailey	in Around Town, Food Talk and tagged 3 Stars Brewing Co., Atlas Brew Works, Beer, beer festival, DC Craft Beer Festival, Denizens Brewing Company, Mason Dixie Biscuit Co., Port City Brewing Company, Spring. The last time I participated in a DC Craft Beer Festival at the Washington Convention Center, it was for their Winter Harvest session. Where many of the beers have a high ABV (8-11%). I overly enjoyed my fair share of winter and pumpkin ales. Forget the cold. Now it’s time to think about Spring. Two seasonal beers each will be on tap from more than 75 breweries. 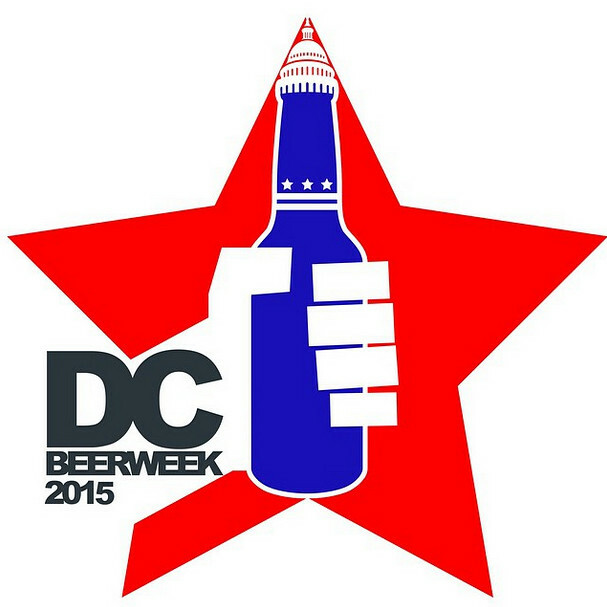 Local breweries, like Atlas Brew Works, 3 Stars, Denizens and Port City will be represented. Maybe Atlas will tap their 1500 South Cap Lager (sold at Nats Park) or even introduce a new beer. We can hope. Of the food vendors, one to look out for is Mason Dixie Biscuit Co., whom recently opened a stand at Union Market. They will provide much needed biscuits to soak up the suds so you can keep going strong. Try Benton’s bacon, egg and cheese.